I would like to create a "Ramp-Hold" program with the Sentry 2.0 that is identical to the pre-programmed Cone 04 program. 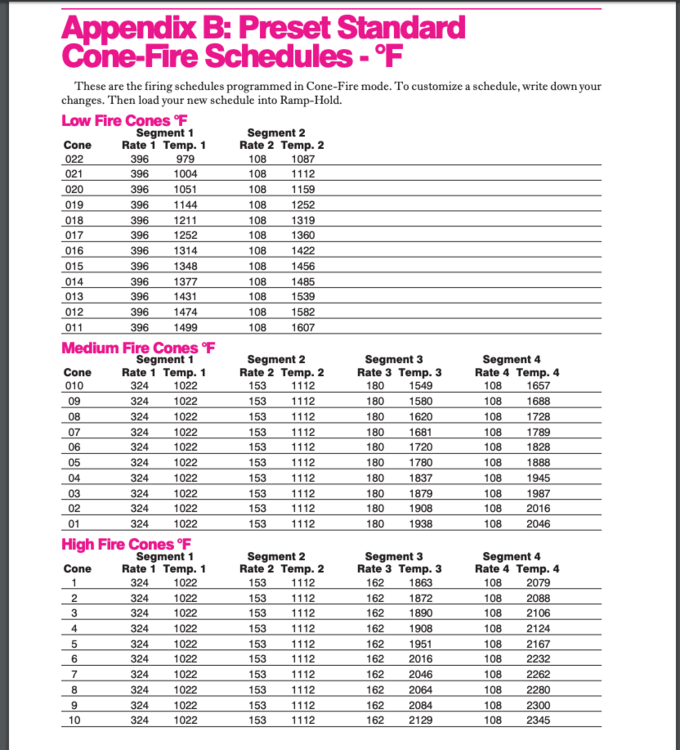 Does anyone have the schedule of the Cone 04 firing schedule that is similar to the one already programmed in the Sentry 2.0? I ask because the number key "4" on this digital controller is failing, and I need to find a work-around until I can afford to replace it. Taken from the manual for the Sentry 2.0 controller. I would just take the schedule and change it to from 4 to 5 ramps, add an early inconsequential one, something like 100F / 100F / 0 hold then just get rid of the 4's and round up or down. ramp 2 - 320 / 1020 / 0 hold. ramp 3 - 153 / 1112 / 0 hold. ramp 4 - 180 / 1837 / 0 hold. ramp 5- 108 / 1950 / 0 hold. The 4th ramp should come up when you start entering the program if you enter a 5 ramp schedule. My test kiln has a sticky button too. Just what I needed! Many thanks to you! 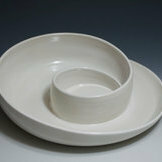 One more question - I work in cone 5-6 stoneware and usually have time to let it dry completely. BUT I am skiddish - could I add a "pre-heat" to this? The Sentry pre-heat goes 60 deg.F per hour to 200 deg. Then it allows me to hold as long as I specify. I wouldn't want to add over 2 hrs to the total firing time. 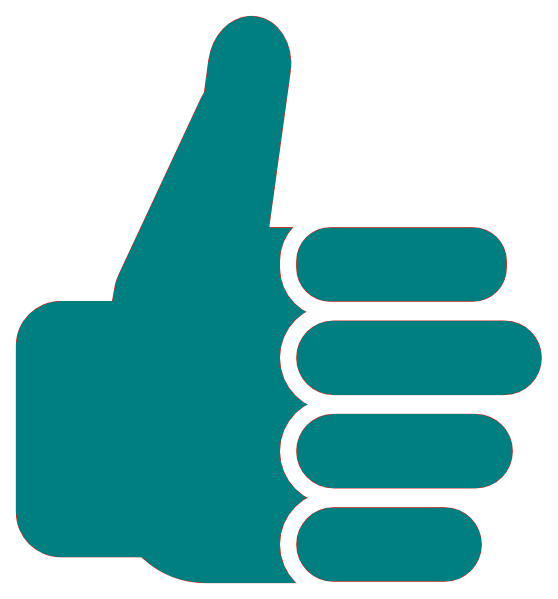 Thank you so much for your help - I am new to the programming part. BTW a quick and somewhat safe way to check if your pots are dry is put a bone dry one up to your cheek. Now put one you aren't sure about on your cheek, if it feels cooler its not dry. If in doubt candle (preheat), it's fine going for longer than a 2 hour candle, especially if the pots are more than 1/4" or so thick. Doesn't add much cost to the firing. For fairly "clean" white clays the sentry program will be fine but if you are firing "dirty" clays, ie dark coloured clays then I would suggest a different schedule to allow more of the impurities in the clay time to burn off. Ok, so I programmed the ramp/hold - no problems whatsoever. Then I went to the manuel to see how to start the program - guess what - I HAVE TO PRESS "4"!!! Guess I'll bisque at 03 or 05 instead, until I can get the new $441 controller. 441 dollars!? Good God, theres some cheaper controllers out there! I haven't researched it, but I sure hope so! Neil - that's much better! Thank you!